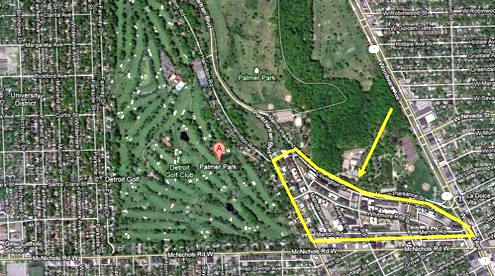 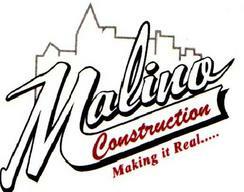 Malino Construction recently wrapped up a $35,000,000 gut rehabilitation project called Palmer Park Square. 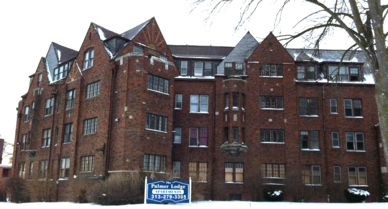 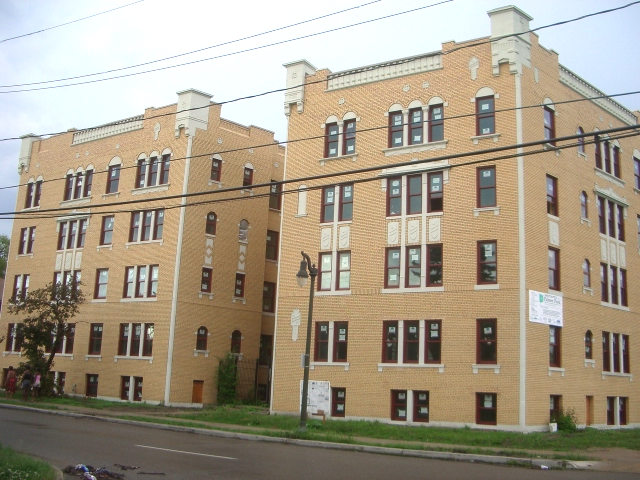 Located in the Palmer Park area of Detroit, this six historical building project will produce 202 units of housing. 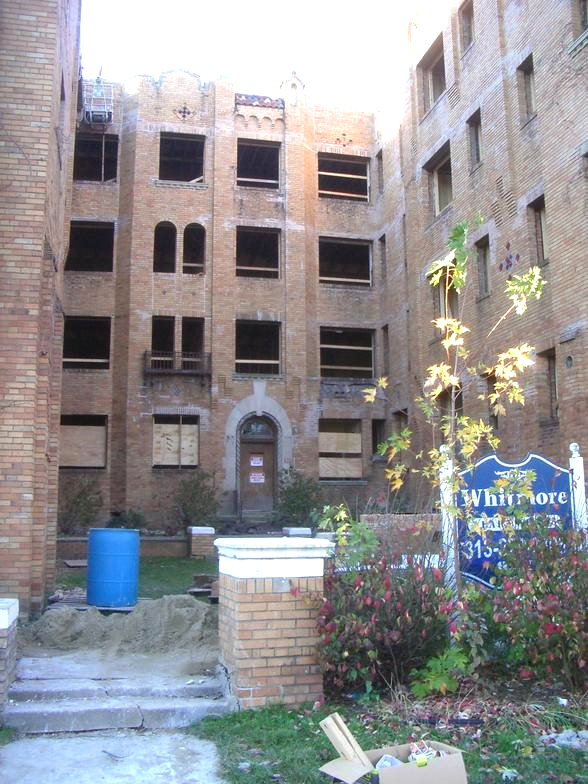 New Center Square is an 8.7 million dollar project located in the Midtown (North Cass) area of Detroit, on Seward Street between Woodward and Second Avenue. 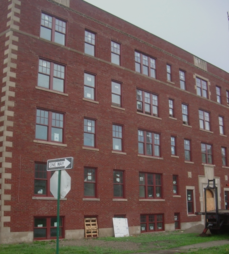 This project is a gut rehabilitation of 2 historic buildings which will produce 49 units of multifamily housing.